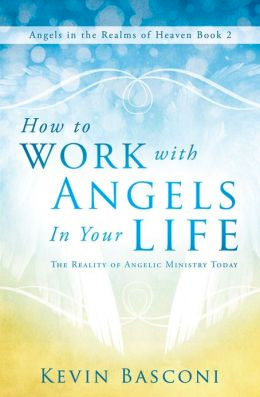 The book is filled with stories, testimonies and illustrations of personal encounters with angels today that provide insight, understanding and affirmation to the open minded reader. Basconi boldly proclaims a message of supernatural activity in the today’s world. 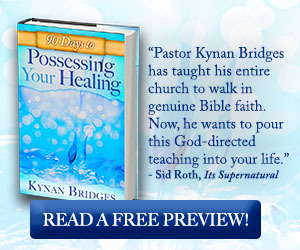 He invites the reader to examine the scriptures in light of these modern day testimonies of angelic ministry. 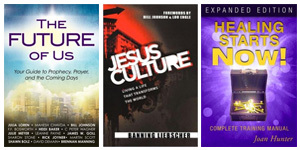 Basconi’s writing is compelling, biblically based, relevant and written with clarity. Chapter end notes and biblical references add to the credibility of his writing. The inclusion of dates, names and locations of the individual experiences add to the authenticity of these testimonies. 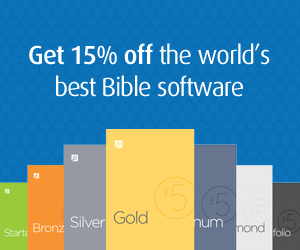 Richard R. Blake is the Co-Founder of Christian Education Resources. He owned and operated the Family Book Center of San Leandro, California for over 30 years. I am married to Thelma, a registered nurse, and father of four sons. I am now working as a freelance writer, editorial consultant, specializing in manuscript critiques and book reviews.